Athenry Music School is a not for profit, community music school which aims to develop Athenry as a centre of outstanding and prolific musical activity by fostering an ethos of inclusivity and by nurturing and developing the talents within each of us. The school was founded by the two directors, Katharine Mac Maghnuis and Helen Farrell in 2007. Today it has a student body over 300 and a teaching faculty of twenty five. We believe that all children have musical potential and our aim is to develop this to the highest level possible for each child. Our approach to music education is to create a fun & secure learning environment which includes parental involvement, group classes, aural learning & concert performance. Comhaltas Ceoltóirí Éireann is the largest group involved in the preservation and promotion of Irish traditional music. They are a non-profit cultural movement with hundreds of local branches around the world, and have been working for the cause of Irish music since 1951. Their efforts continue with increasing zeal as the movement launches itself into the 21st century. There are eight branches of Comhaltas in Co. Galway, including the Salthill/Knocknacarra branch in the city. Together they provide a wide range of musical education for Galwegians, young and old. They also organise musical performance, festivals and competitions. Coole Music & Arts Ltd is a non profit company, limited by guarantee, with charitable status. Established by Katharina Barker in 2005, it is directed by Katharina, Fiona Buckley and a Parents' Steering Group. Activities include tuition, concert performance and theory classes. Performance groups include Coole Harmonies Choir, Chamber Music Groups and Coole Music Orchestras. 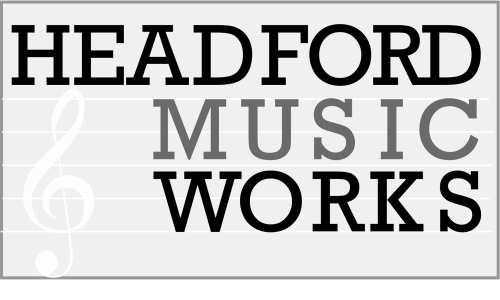 The aim of HeadfordMusic Works is to promote, develop and sustain a community of excellence in music practice in the Headford area. Over the last 20 years, the community, including twelve teachers, has developed a comprehensive music programme, based in Headford, which provides both music tuition as well as structured opportunities for music performance. Tuition is provided across a wide range of instruments and performance opportunities include two orchestras, a jazz ensemble and three choirs. Maoin Cheoil na Gaillimhe was established to fulfil an obvious need for structured music learning in Galway city. Under the stewardship of Hugh Kelly, the school offers a wide range of courses spanning popular, traditional and classical music for students of all ages. The structure of the school has been set so that these courses complement each other in a way that contributes to each student receiving the broadest musical education possible. Maoin Cheoil na Gaillimhe currently employs 17 tutors to teach a variety of musical instruments to children at Kindergarten, primary school and secondary school levels, and to adults of all ages. 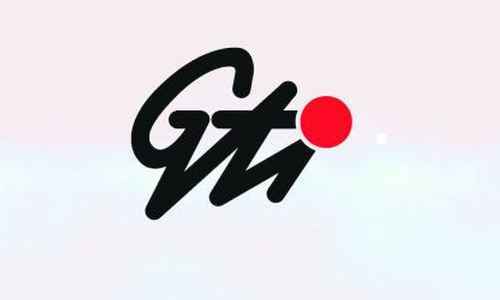 Their aim as teachers is to communicate the joy of learning music to each student and parent. The School of Music at Galway Technical Institute is part of the Galway Roscommon Education and Training Board. The school offers one-to-one tuition in music performance, both classical and traditional, as well as classes in musicianship for Junior and Leaving Certificate examinations. Instruction is offered to children and adults in twenty two instruments at beginner, intermediate and advanced levels. Tuition in the Theory of Music is provided at levels from Beginner to Grade 5. The school also offers examinations conducted by both the Royal Irish Academy of Music and the Associated Board of the Royal Schools of Music.